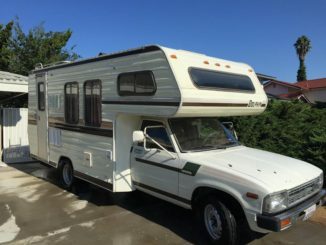 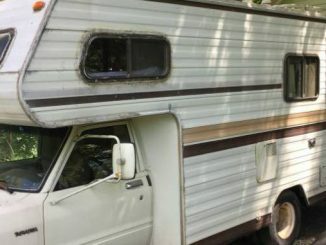 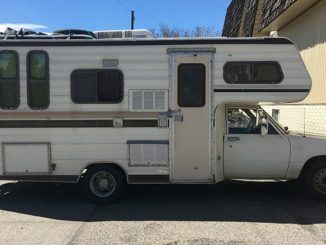 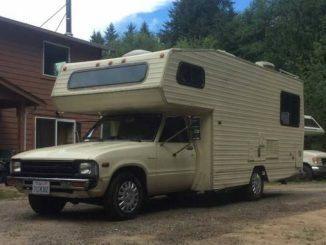 Model Year: 1983 | Toyota Motorhome For Sale: Class C RV Classifieds North America – Browse the most recent listings below. 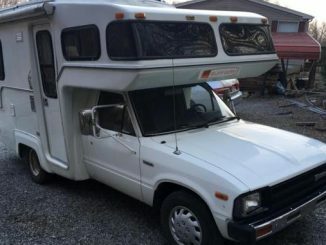 For more ads use the page navigation after the tenth ad (if available). 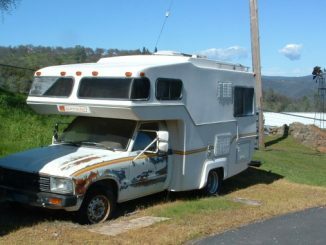 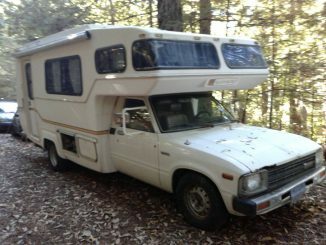 1983 Toyota Sunrader 18FT Motorhome For Sale by Owner in Placerville, California. 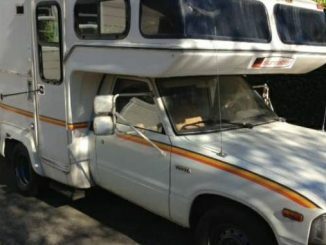 For parts only. 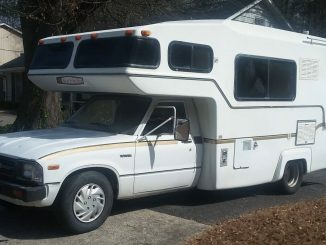 Has not been driven for 10 years.